Amazon is offering the Dr. Meter Backlit Digital Hanging Luggage Scale for just $7 when you use promo code L54X8JQT. 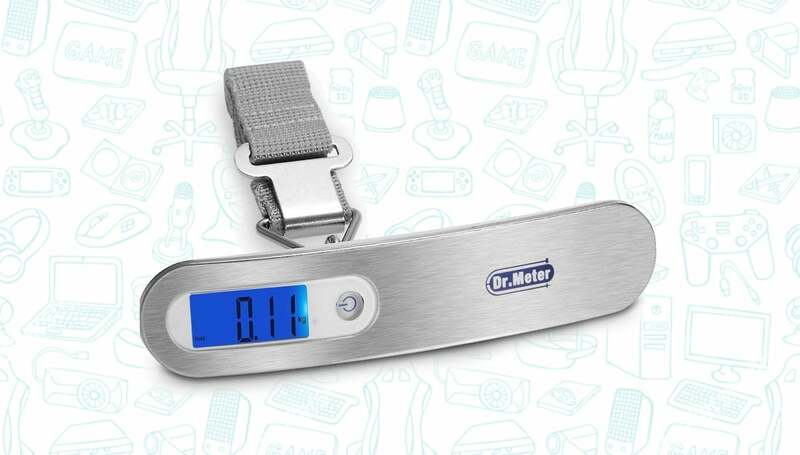 Most of us likely use a normal bathroom scale to figure out if our luggage is within the weight limit checked-in luggage, but for just a few bucks you can get this super portable luggage scale that not only tares, but also happens to be backlit. It’s also great for when you’re actually on the road and there likely isn’t a bathroom scale in your hotel room. Just be sure to use the promo code L54X8JQT at checkout to receive the full discount.